2016 Nissan Quest is a minivan and a fourth generation model of the series produced by Japanese car maker Nissan since 1992. 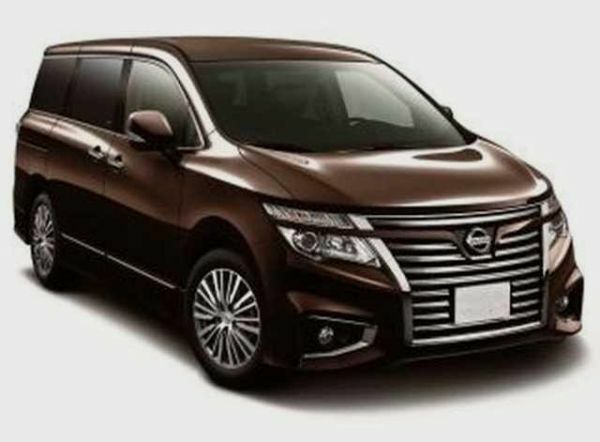 It is called Nissan Elgrand outside the US. The company engineers have based this version of Quest on D platform. The initial production of Quest in 1992 was a joint venture between Nissan and Ford Motor Company and was carried on for the manufacturing of first two generations. 2016 version stands out for its agreeable exterior and cool interior designing. 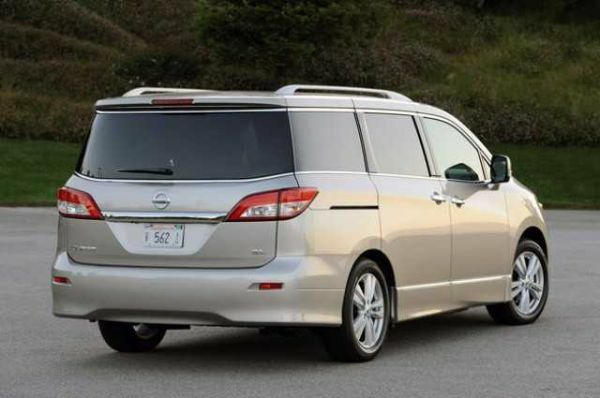 You cannot call the exterior of 2016 Nissan Quest aggressive but the redesigning is certainly awesome. It has a pleasing look that does deserve appreciation. The minivan is 71.5 inches high, 200.8 inches long and 77.6 inches wide. It rests on a wheelbase of 118.1 inches. The interior spells comfort for the whole family. There is ample space for 7 passengers. The earlier versions were accused of providing shorter space to the rear seat passengers. However, Nissan has cleared this complaint with this model. There are three rows and great care have been taken to keep the children and adults equally entertained during the journey. The interior styling is said to be very nice as the designers have made a great use of the space available. 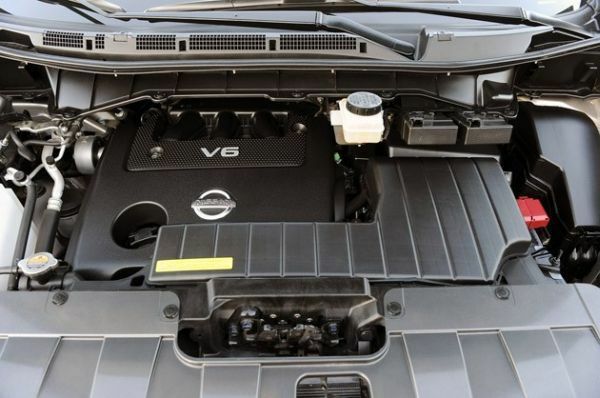 2016 Nissan Quest is run by a 3.5 liter V6 engine which is rumored to make lesser noise and being more efficient than its predecessors. It raises 260 horsepower and a torque of 240 pounds per feet. There is front wheel drive and the engine is integrated to a continuously variable transmission. Mileage offered by Quest is 22/27 mpg for city/highway and combined mileage is 22 mpg. These figures are similar to those of the outgoing version. The estimated cost of 2016 Quest is around $27,000 and the highest trim having loads of features will cost $44,000 approximately. The release date has not yet been officially announced. However, it is speculated to hit the US market towards the end of 2015. 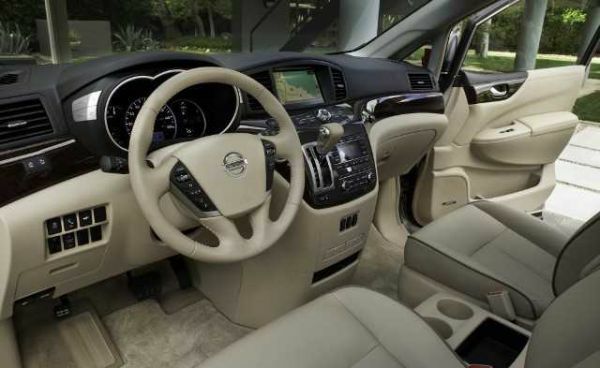 The new Nissan Quest 2016 is a minivan with seating for 7 passengers. It is made for the family that loves to travel together. The exterior is not masculine but is pleasing to look at. It is powered by a 3.5 liter engine that has been gracing the older model too. The new Quest faces competition from Toyota Sienna and Honda Odyssey. Chrysler too presents a few models that resemble the Quest but they are not as similar to it as the two previously mentioned.